Take control of your estate plan and experience peace of mind. Ron has practiced law for over thirty years in the Akron area. 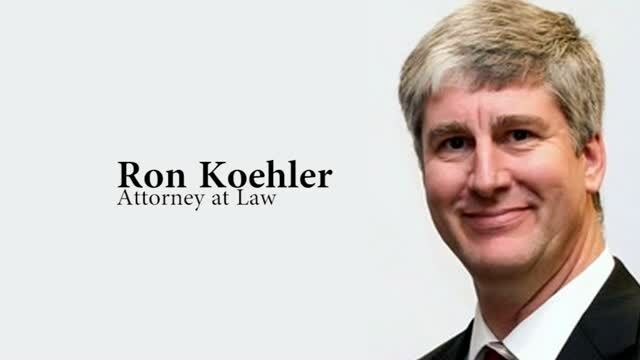 His law practice concerns probate law, including trusts, wills and other estate planning techniques, and estate administration. Because of his considerable experience in probate law, Ron has spoken at seminars designed to teach other attorneys how to administer estates. Ron has an office at 3522 Manchester Road in the Portage Lakes area, offering convenient free parking, evening or weekend hours by appointment, and home, hospital or nursing home visits when necessary. When it comes to estate planning, Ron has the skill needed to draft your will or trust, and can advise you on the best strategies to avoid probate. Ron practices mostly in Summit County, but also helps clients throughout Northeast Ohio.